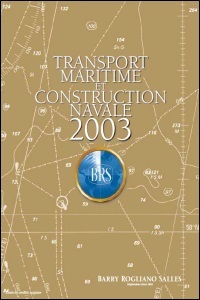 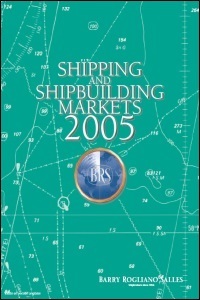 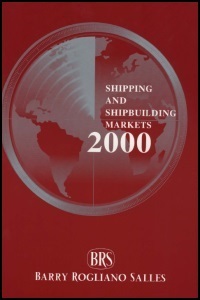 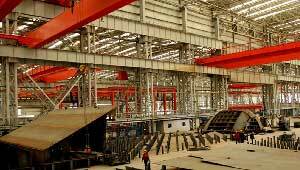 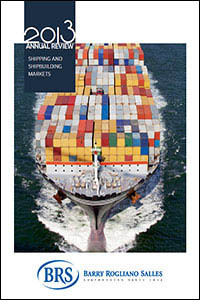 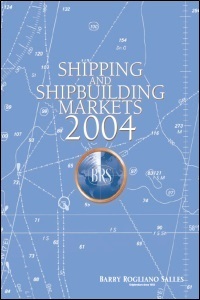 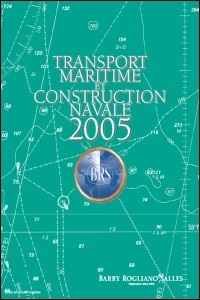 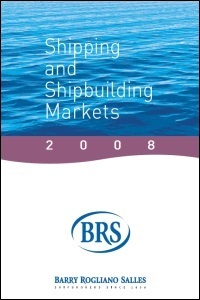 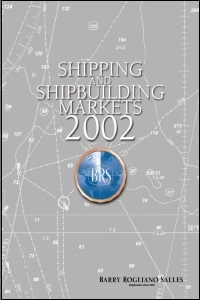 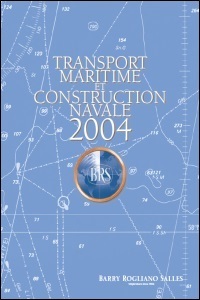 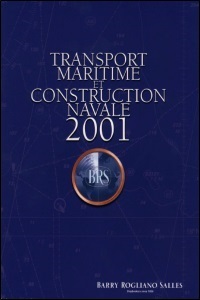 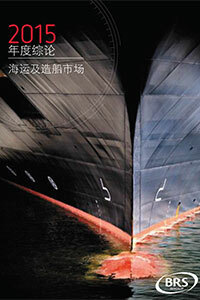 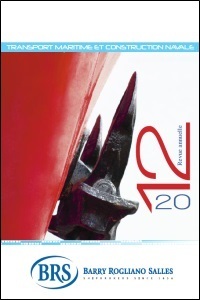 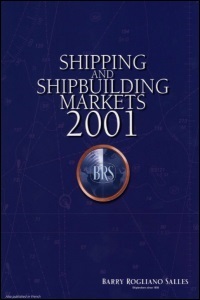 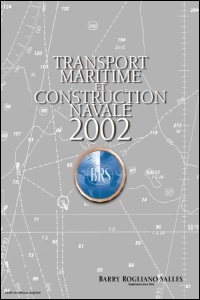 The BRS Group has been publishing for more than 40 years a comprehensive analysis on the shipping and shipbuilding markets.In 2015, for the first time, the Annual Review is published in Chinese language in addition to the traditional English and French editions. 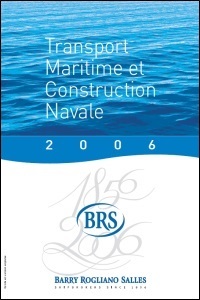 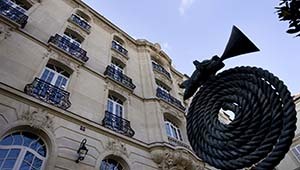 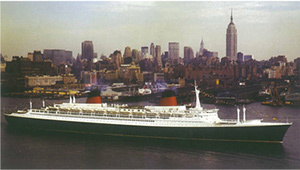 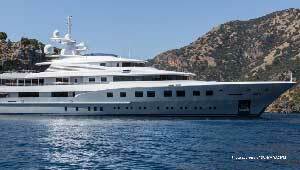 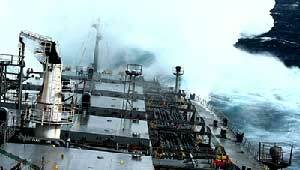 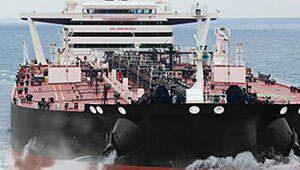 Through its international network and internal databases, the BRS Group has developed a deep knowledge of the maritime world. 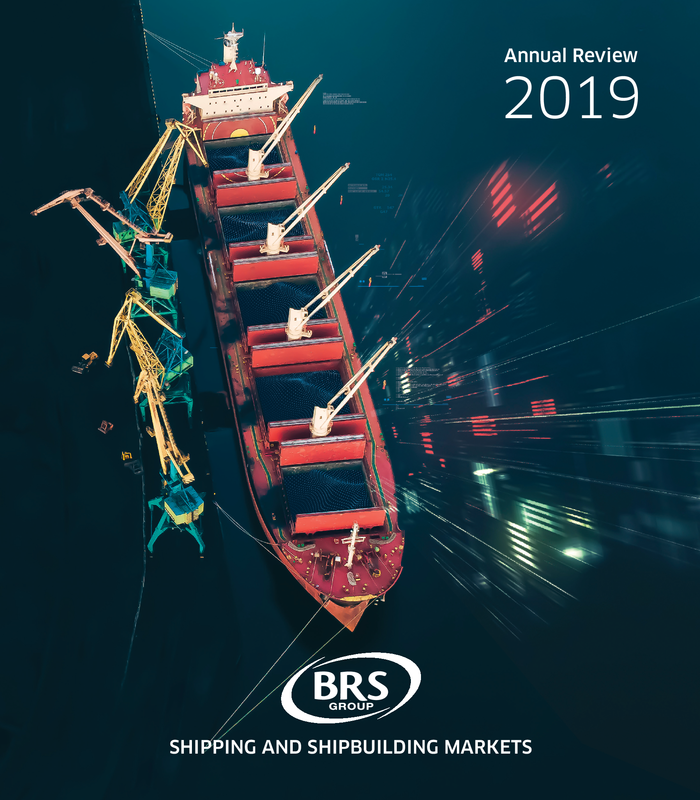 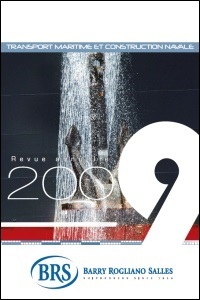 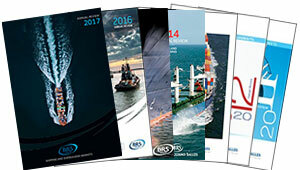 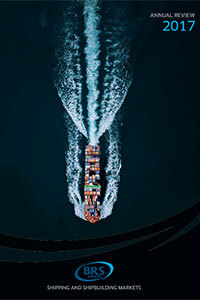 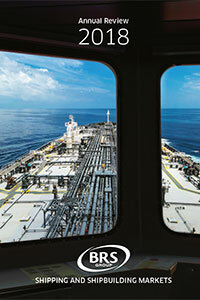 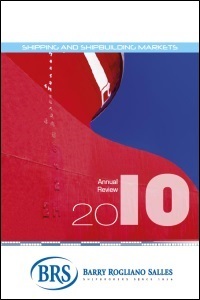 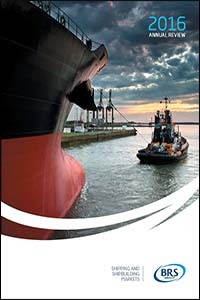 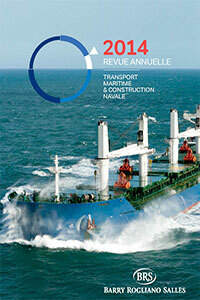 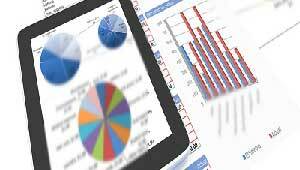 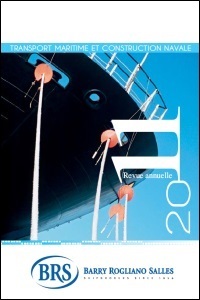 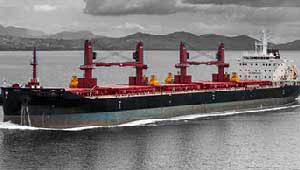 The BRS Group Annual Review provides a wide range of information covering the main activities of the shipping sector (shipbuilding and chartering markets, yachting brokerage and marine insurance markets), which is highly appreciated by professionals and readers interested in shipping matters.